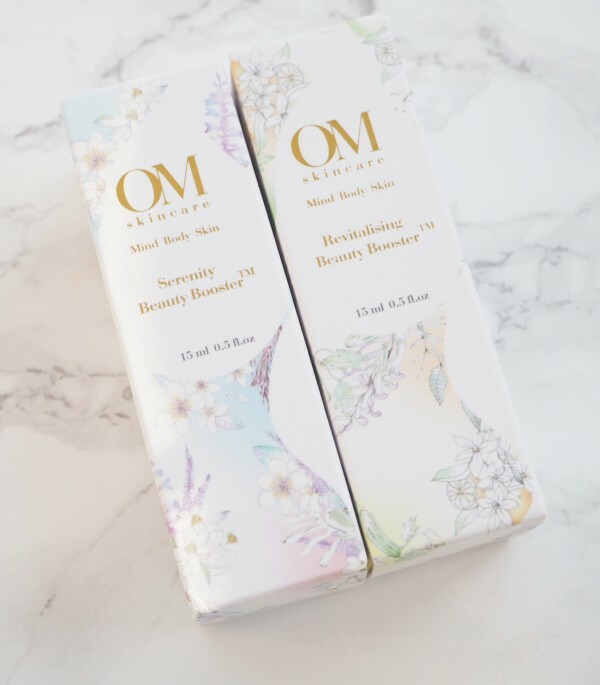 I discovered OM Skincare last year and loved the whole presentation of it – skin care can often get blinded by science and claims all over their packaging and I just loved this for its simplicity. It says what it is and gives you some visual flowers! 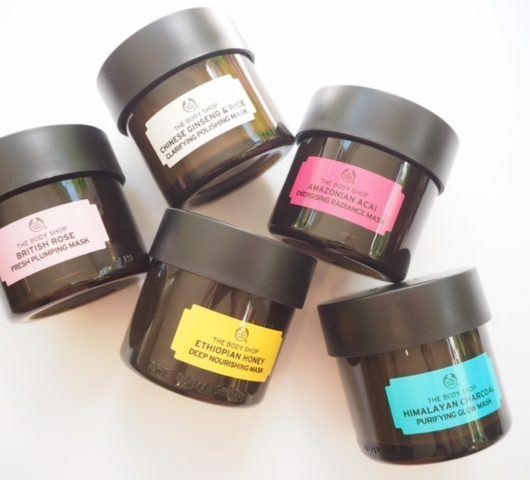 This range is created by Dr Om Prawarisa who is a PHD Cosmetic Scientist, and with the Beauty Boosters Dr Om has tapped into a skincare trend. 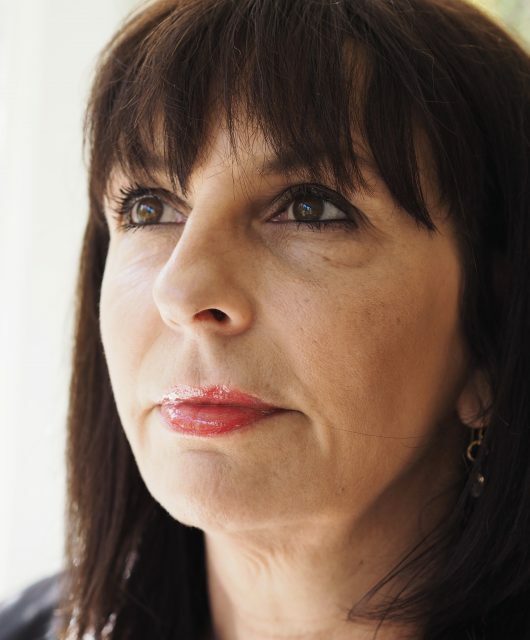 The idea of being your own skin expert and of boosting up your existing skin care as and when you feel you might need it is something a lot of skin brands are looking at right now. 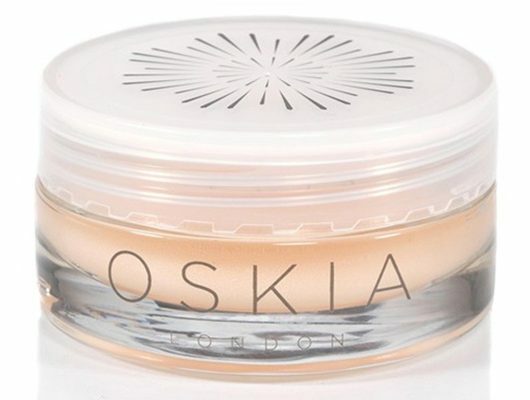 The whole ‘personalisation’ of beauty has every new product development department on their toes. 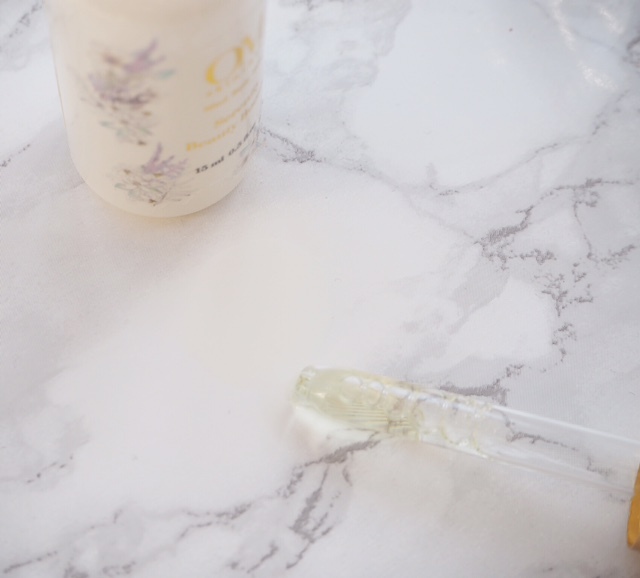 The theory with OM Skincare Beauty Boosters is that they touch skin and mind – like a skincare rescue remedy type thing – because there is an aromatherapeutic element. I found this element very mild so unless you have a keen sense of smell, I’m not sure how much this will impact. I can see though that that’s a hard thing to get right – you don’t want a scent that lingers on the skin, so think of it more as a little hint of aromatherapy while you apply rather than a blast. The Revitalizing version uses orange blossom and sweet orange oil in a mix of hyaluronic acid, vitamin C and floral waters so in theory, while the Serenity Version uses orange blossom, clary sage and Frangipani with hyaluronic acid and red and brown seaweed. If you want, you can add the boosters into your existing skincare – just a couple of drops to ‘boost’ up your moisturiser for example. I tried the Revitalizing blend, neat (which is okay too), and did get a nice waft of orange blossom but it didn’t have any immediate noticable effect on my skin. 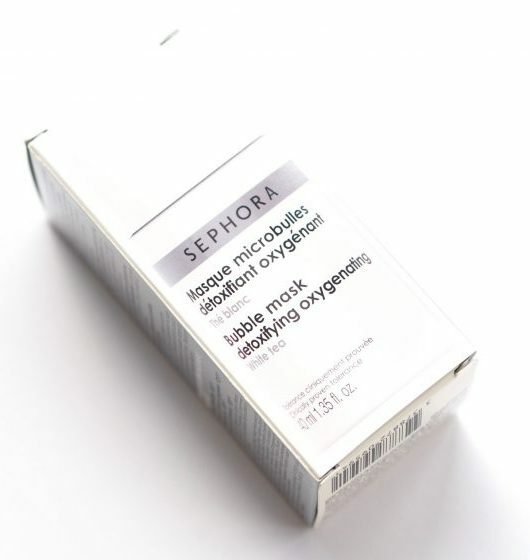 However, if you get into the routine of it, at the very least the hyaluronic should give you a moisture boost. 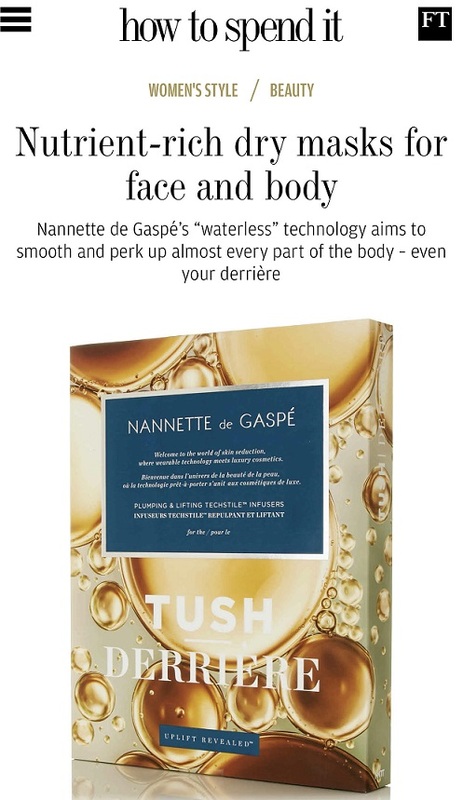 I think this is a product for those who love the minutae of skincare – who get active enjoyment from lotions and potions and being their own skin boss. I’m not sure that I am quite in tune enough with my skin to notice it needs a mid-day boost when I’m out and about but I am quite a fan of aromatherapy so why not double up? I applied Revitalizing carefully over make up and it didn’t disturb it, but in application you are better to pat the liquid in with the pads of your fingers than give it a real swipe across your face. Your make up probably wouldn’t survive that! Anyway, these are launching on 1st March at SpaceNK and they’re £22.50 each. I love the idea of being in charge of your own skin care and being your own “boss” per say! 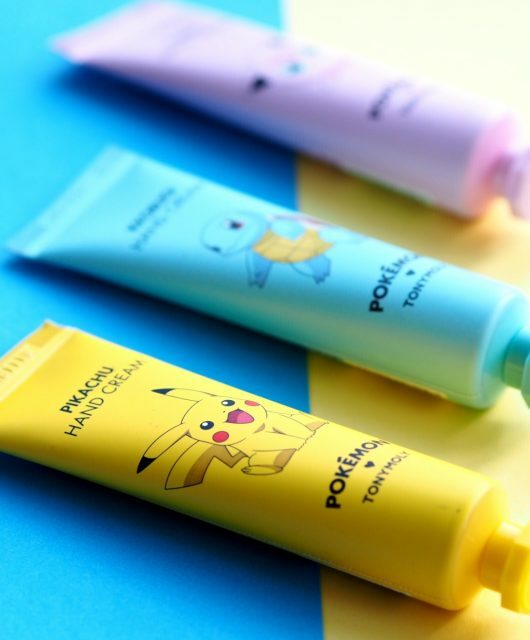 I enjoy moisturizing with potions and lotions to keep my skin looking its best. This post is very much filled with information that can help your readers with tips for the cold months!